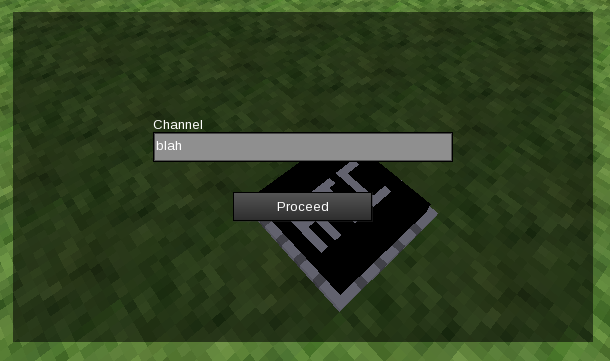 Don't you ever wish you had a clock in-game while playing Minetest, just to keep track of all the time you're wasting? Need a timepiece for the top of the main tower in town hall? Let's build one! 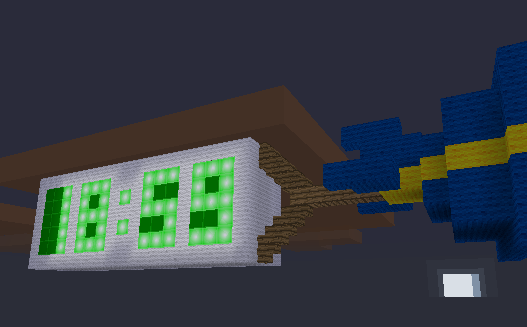 This clock will never need adjustment and works even if you use the /time command! 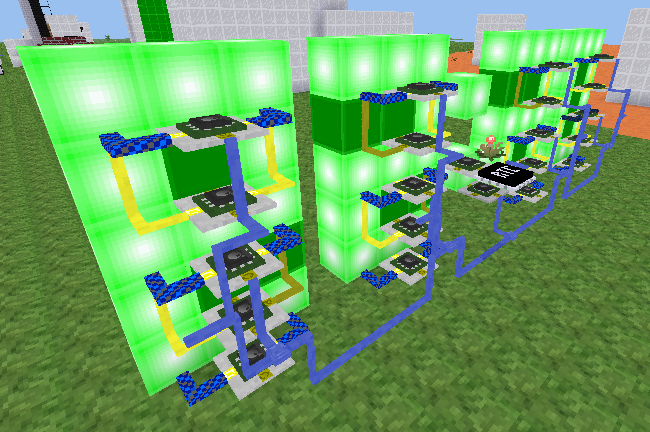 This is made possible using the Digilines RTC. Before we build anything, let me explain how the Digilines RTC works. Now, whenever you send a digilines signal on that channel, using "GET" as the message, it will in turn send a digilines signal on that same channel, but with the current time as the message. /time 500 is half-past midnight. /time 7250 is around 7:15 AM. /time 1500 is around 3 o'clock PM. The thousands place and above denotes the hour in 24-hour notation, while the hundreds place and below denotes a fraction of that hour. When we get to the programming section, there will be a more detailed overview of how to deal with coverting this time into the one we're more used to. Each digit display has been wired up to a standard seven segment driver supporting the digits 0-9, since that's all we really need. Note that port A faces the lightstone and port C faces the camera in the image above. While the machine can be built in any orientation, I will assume we are using the one shown. Changing the Luacontroller code to work with other orientations is an exercise left for the reader. 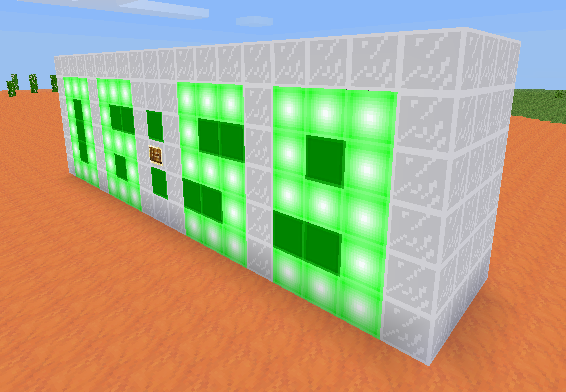 The other displays have nearly the exact same code, except event.msg.minute is replaced with event.msg.tenminute, event.msg.hour, and event.msg.tenhour, from left to right for each digit display. 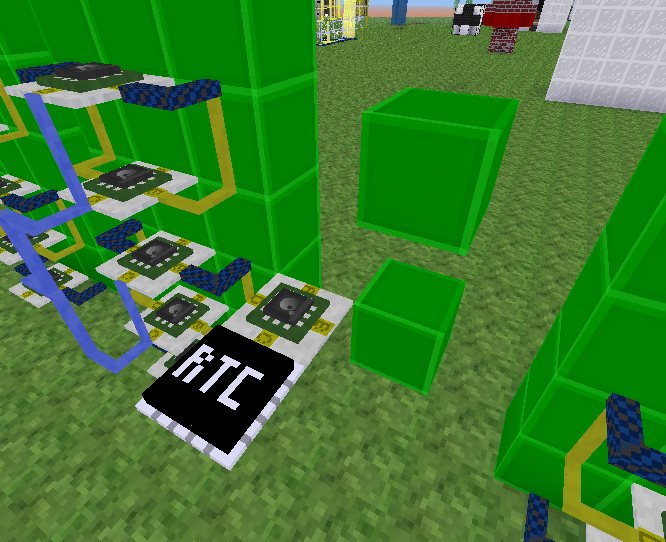 The RTC, unsuprisingly, is set to the channel "clock". Whenever any of the pins are turned on, it polls the RTC for the current time. 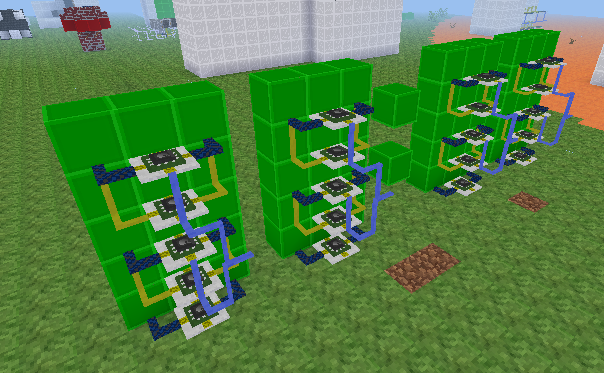 A blinky plant is a very reliable oscillator. Luacontrollers and microcontrollers have delay capabilities, but they will not last past a server restart. 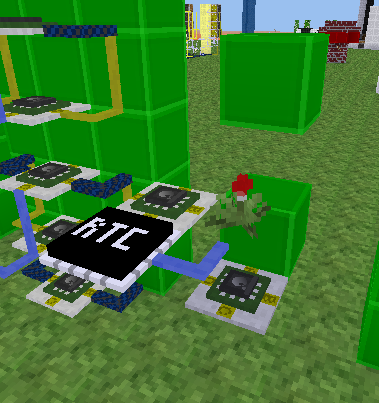 Using a blinky plant ensures the clock will work regardless of the conditions it is in. After calculations, it sends off a Digilines signal with all the digits packed into a table. The field names should seem rather familiar - they are the same ones that we used in the displays! The displays update automatically as time passes by. It works! The clock as it is right now doesn't look very good, with all those wires showing. How about an enclosure? After all, you can't have a world without blimps.